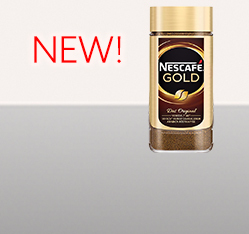 Douwe Egberts has been producing distinctive, complex, and flavorful coffee blends for over 260 years. 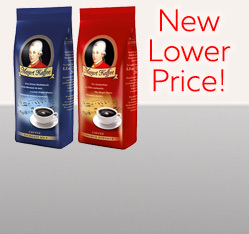 We have an extensive collection of Douwe Egberts available for purchase in whole beans, ground, and instant coffee. 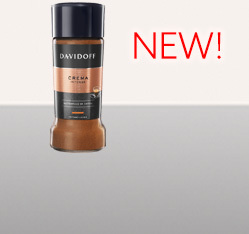 Bring home Douwe Egberts today and have an authentic Dutch coffee experience, imported directly from the Netherlands. Nothing brings people together like coffee. 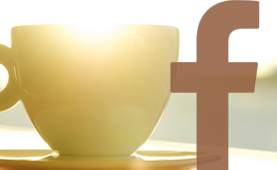 Grab a cup of your favorite caffeinated brew and connect with our community. 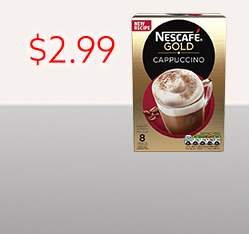 Want to know more about your favorite coffee? 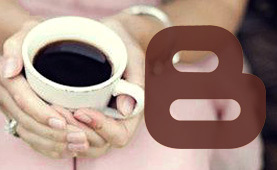 Come back every week for insider information on the brands and coffees you love. Coffee is everything to us! 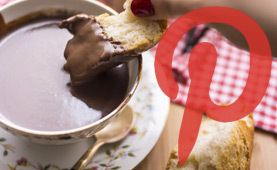 In addition to beautiful pictures of our favorite beverage, you'll find recipes, DIY craft ideas and so much more.